On 13th November 2014, The Institute of Ergonomics and Human Factors (IEHF) held an Extraordinary General Meeting (as if to rub it in) at my old alma mater and previous employer, the University of Nottingham and took what I can only argue was an extremely retrograde step. The business of the meeting was to vote on a single motion to adopt The Royal Charter, the Byelaws and the General Regulations as the Institute’s governance documents and to replace the current Memorandum of Association and Articles of Association. Those entitled to vote were Registered Members, Fellows, Honorary Fellows. For the motion to be passed, three quarters of those voting had to be in favour of the change. Now, I am a passionate believer in democracy (hence my problem with the Royal family and the apologists and sychophants that support them) but as a relatively new rank-and-file member of the Institute, I remained unaware and uninformed in the months leading up to this vote, as did the vast majority of other members. As mentioned previously, there has been an assumption in the IEHF’s communications that chartership is, by definition, a good thing and a bewildering absence of any concrete information regarding our progress down the path to chartership, a cost-benefit analysis of chartership or a discussion of the implications (financial and personal) of association with the Crown. In addition to the lack of information available about this fundamental change to the organisation, taking such a decision based on three quarters of members who could afford the cost and time associated with travelling to Nottingham for a single evening seems to me a dubious democratic mandate. This should have been opened up to all members as a referendum, but what’s done is done. 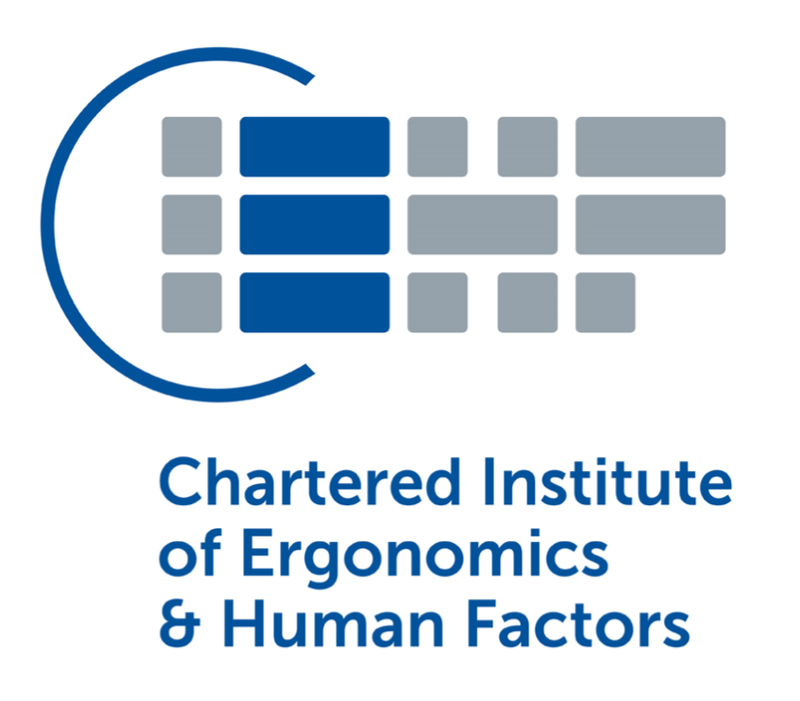 From Jan 1st the IEHF will have the even more unweildy title of: The Chartered Institute of Ergonomics and Human Factors (CIEHF). Over the last year, I have communicated to various members of the IEHF leadership that I would appreciate some clarification on these issues since they affect me both personally and professionally. I have long suspected that many other members of the Institute are confused by the concept of chartership and perhaps they would have appreciated some more information. Maybe that would have affected how they voted. We will never know. Almost a year ago, I contacted the head of the working group on chartership, but I received no response. Since it now looks like the Institute of Ergonomics and Human Factors is going to be renamed the Chartered Institute of Ergonomics and Human Factors I fail to see how I can avoid association with the Crown. Nor do I see how I can ensure that my membership fees do not go towards the financing of this arrangement, either directly or indirectly. Or indeed, what the financial arrangements even are. I was told that material could be forwarded to me by way of background. But this material failed to materialise. I was assured that the Institute would “try to make sure that our coverage of the implications of Chartership are full and informative.” This simply has not happened. The Institute’s publications have carried some updates saying how great it is that we are heading for chartered status. There has been no discussion of how all this has been (and will be) financed, which makes it impossible to ascertain whether chartered status represents value-for-money. So by joining these … ahem … enlightened ranks does the IEHF gain any kind of inflated status beyond that which it already possesses (in spades)? Does chartership really represent a Gold Standard? Of anything? I’m not so sure. I think it is an anachronistic appeal to perceived authority, based on a misguided belief that association with the Crown means something in our largely secular, rational, democratic culture. A culture in which the monarchy are held increasingly in contempt. If the Chartered Institute of Ergonomics and Human Factors wants to associate itself with an undemocratic, privilaged menagerie of buffoons (I’m looking at you, Prince Phillip); who are sponsored by us, the taxpayer, whilst their own (no doubt extensive) private finances are kept a state secret; who use their power and position to privately lobby elected politicians for personal gain (I’m looking at you, Prince Charles); and who, frankly act as a brake on the British economy (no, they are not “good for tourism“)… then they are going to have to do it without me. I will not be renewing my membership to the IEHF for 2015, I will not (as I was intending to before this all blew up) be upgrading my membership, and I have instead become a Full Member of the Human Factors and Ergonomics Society. I wish you a very merry yuletide season! You are currently browsing the archives for the Ergonomics category.